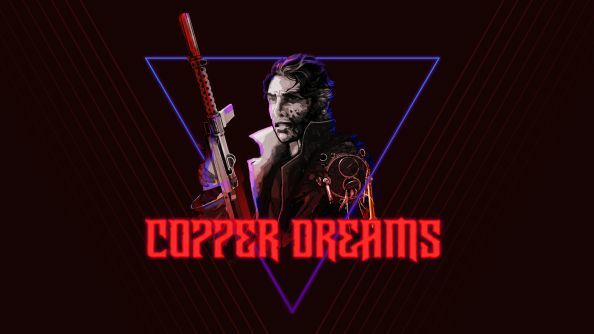 Cyberpunk, chucking dice, and turned based combat: what a deliciously varied broth Copper Dreams could be. Tiny two person team Whalenought Studios have just released a trailer for their latest title, which they describe as a, “cyberpunk, cybertactical, party-based cRPG”. Rolls right off the tongue. Copper Dreams looks like it will tax your frontal lobe. In the spirit of thinking, here are the best PC strategy games. The developer’s last game, Serpent in the Staglands, was a similarly moody cRPG, and as you’ll see in this trailer, Copper Dreams isn’t exactly the cheeriest title. “The people are a cancer, rotting the city.” Mmmm, upbeat. Oh, and it also has grapple hooks. As someone who’s just spent 22 hours scaling rock surfaces in Oros with Far Cry Primal’s prehistoric take on the gadget, I’m most certainly up for more hook-based action. Copper Dreams Kickstarter campaign is set to be revealed shortly, while Whalenought are also promising an alpha.